Dear ESL learners, based on my personal experience I’m giving you some guidelines to speak English fluently. These guidelines seem to be simple, but they work wonders. If you want to know how to speak English fluently and easily follow the tips below. If you are preparing for competitive exams like IELTS, GRE, TOEFL, you must have a high level of grammar. But To speak English fluently, a little bit of basic grammar is more than enough. So Learn some basic concepts of English. You need not use complex sentences with extreme grammar. Just use simple sentences with simple grammar. See the below 2 points. On hearing the news of her husband’s selection for a job, she felt happy. Her husband was selected to a job. She heard the news. Then she felt happy. The above two points are giving the same information. What is the difference between those 2 points? 1st point is a complex sentence with extreme grammar. 2nd point is a collection of three simple sentences with basic grammar. While you are speaking English, always use the simple sentences with easy grammar as I showed in the 2nd point. By doing so. You can do wonders. To speak fluent English, according to experts, a maximum of 1500 frequently used words such as get, keep, want, surprise …etc. Are enough. In-depth words such as magnanimous, penetrate, outrageous etc. are not needed. Just use simple words those which you already know. By using simple words, you can give all kinds of information to the other person. heroine, etc. have discussions with each another. you can see their conversations. By reading a novel, you can understand how a person can express his feelings in English sentences. You can follow the spoken English of the hero or heroine in that novel. It gives an amazing advantage to your fluency. Listening to some English speech daily is essential. For this purpose, you should watch English movies, English Channels like Discovery, Animal Planet, History Channel, BBC, AXN, etc. By listening to their speech, you can know the correct pronunciation. You can understand how they are arranging words in a sentence to tell their opinions, beliefs, suggestions, information, etc. You may have a good car. You might have read hundreds of book on How to drive a car. But unless you try to drive the car, you cannot learn driving. You should open the car door, sit inside the car, start the engine and go. Then only you can learn driving. Similarly, you may know many concepts of grammar. But your knowledge itself does not provide you fluency. You must speak English daily. There is no other Way to get fluency. 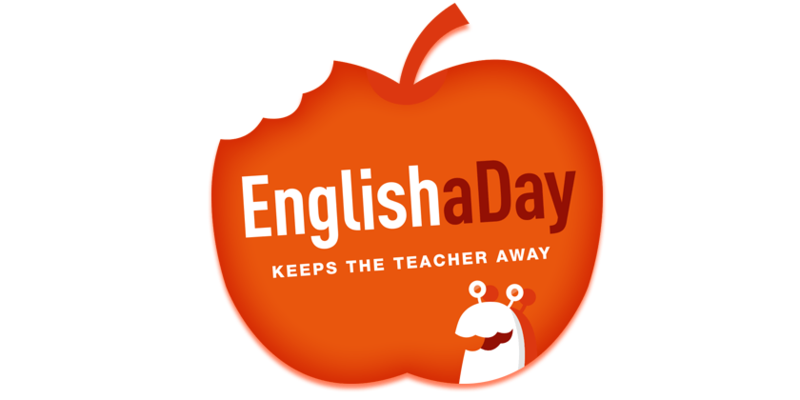 Daily speak English with your friends (at least with one person). Daily you must speak, speak and speak. Wherever and whenever you have the opportunity, speak English there. If possible, try to avoid your mother tongue. Do you feel it is shameful to speak English with mistakes? No. It is not shameful. There are two reasons for why it is not shameful. 1) What is learning? Knowing something, understanding it, applying it, making mistakes, correcting them later. This is called learning. Doing mistakes is a part of learning. You did mistakes while learning your mother tongue. Later you understood your mistakes, corrected them and learned your mother tongue correctly. You have learned all the things in this way. This same thing applies to learning English. So you need not feel shameful to do mistakes while speaking English. 2) While you are talking to a person, the person wants to know what you want to tell. He does not need your accuracy of grammar. I am working for 4 hours. He is going America in July. The above two sentences are grammatically wrong. But as a beginner, you have complete rights to use the above said wrong sentences. Those sentences may be wrong. But surely the other person can understand your meaning. That is enough. If you can speak English with grammatical mistakes, That is your first success. So do mistakes confidently. Dare to do mistakes. Gradually you will Know your mistakes. You can easily correct them later. If anyone laughs at your mistakes, be proud of yourself. Because you have manners. He does not have. Last tip but not the least one. You must believe in yourself. You are really greater than you think and you can use the internet. Moreover, you can use Facebook, also, you read my speech until now. You can understand my sentences. These are the proofs for your wonderful intelligence. This your intelligence is more than enough to speak fluent English. English is old. But you are advanced with latest weapons such as the internet, mobile, and books. Start speaking English. Without giving breaks, daily, continue speaking. Within two months, I’m sure; you will have mind blowing English fluency.